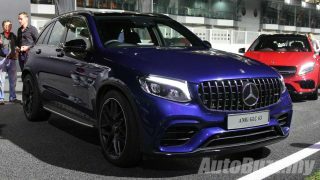 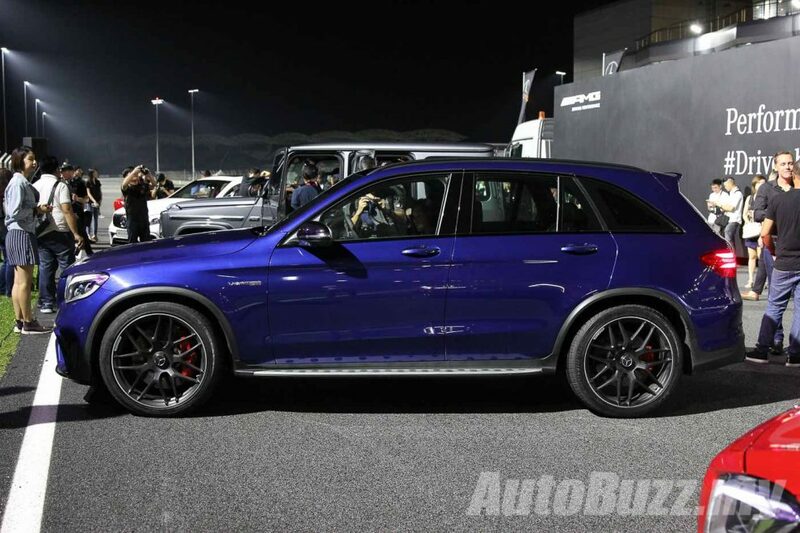 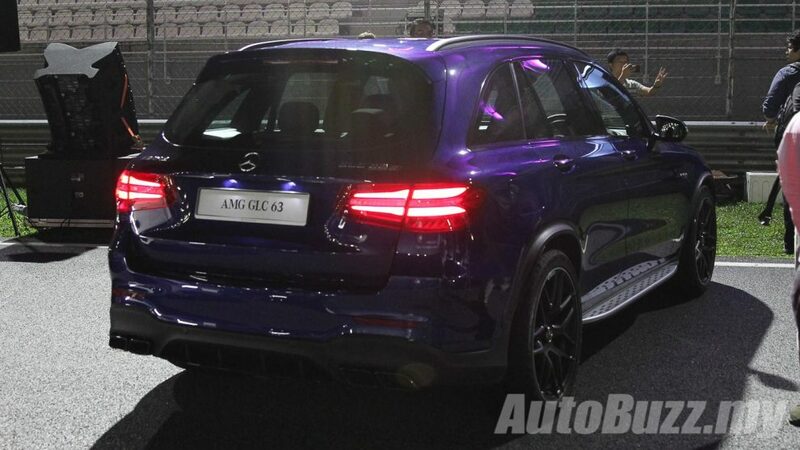 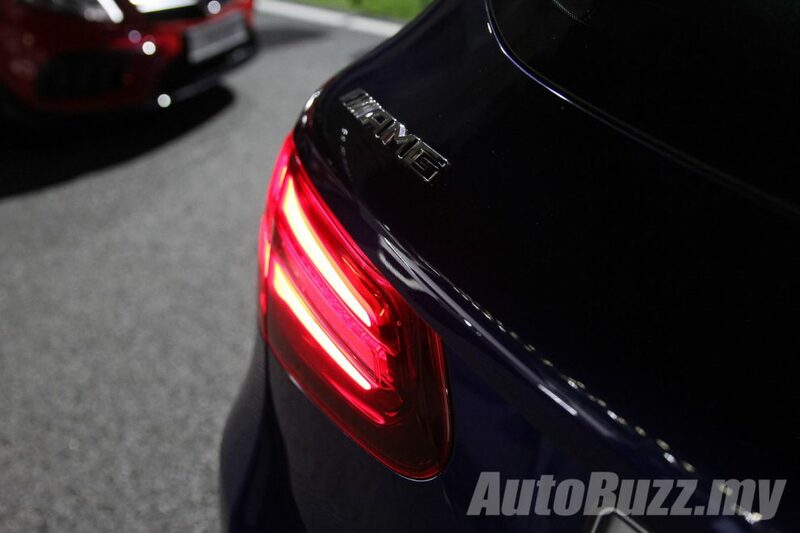 HomeCar LaunchesThe new Mercedes-AMG GLC 63 S 4MATIC just screams for a second look! 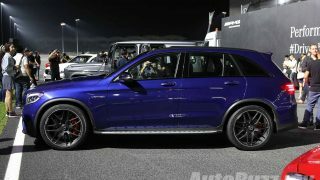 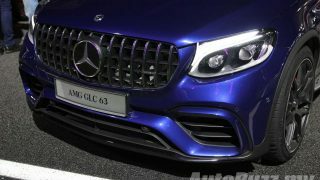 The new Mercedes-AMG GLC 63 S 4MATIC just screams for a second look! 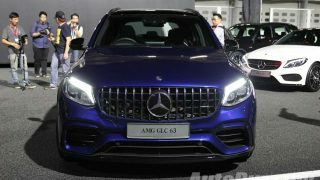 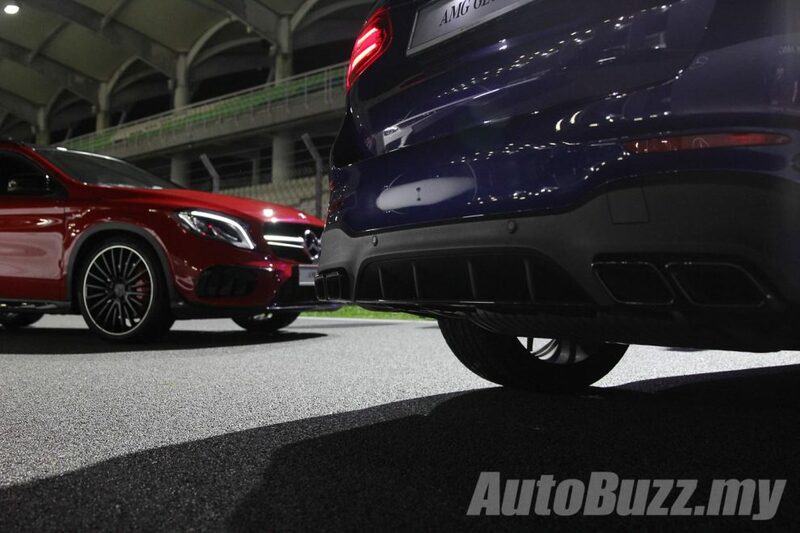 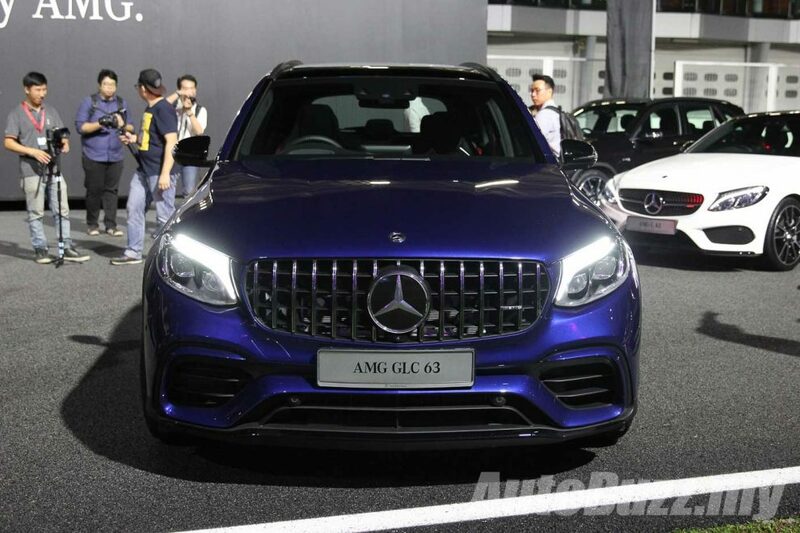 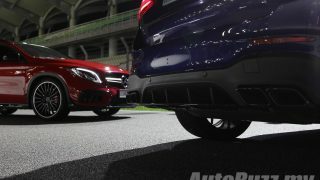 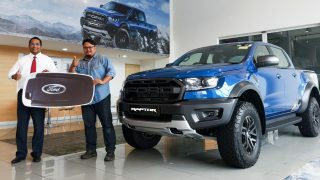 Mercedes-Benz Malaysia has flexed yet another fibre of its high-performance SUV muscle with the introduction of the new GLC 63 S 4MATIC alongside the GLC 63 S Coupe 4MATIC and the G63 wagon at the Sepang International Circuit. 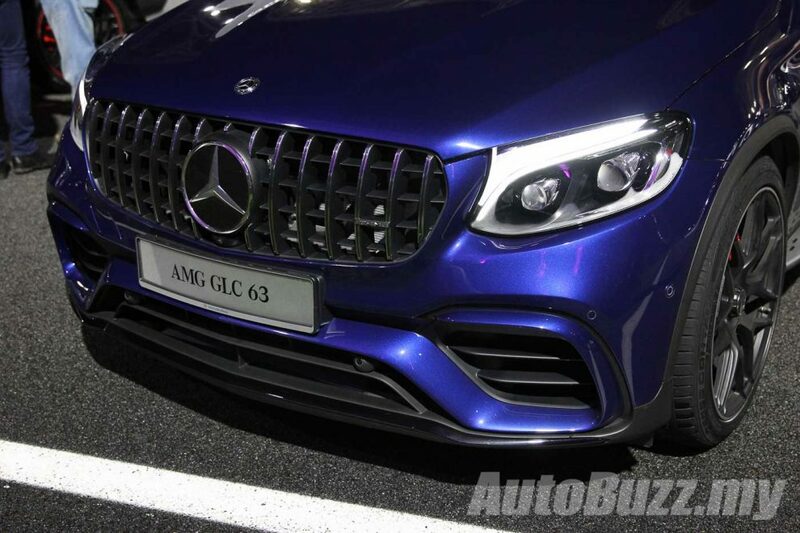 Under its bulging hood rests a 4.0-litre bi-turbo V8 engine paired to an AMG Speedshift MCT 9-speed transmission, with output rated at 510 hp and 700 Nm of torque. 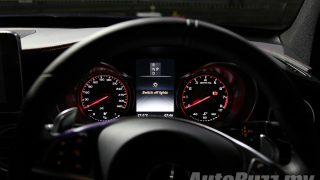 0 to 100 km/h is destroyed in just 3.8 seconds while top speed is capped at 270 km/h, if you have the guts. 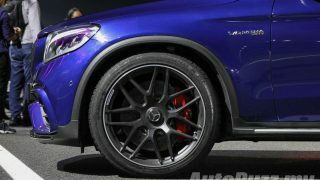 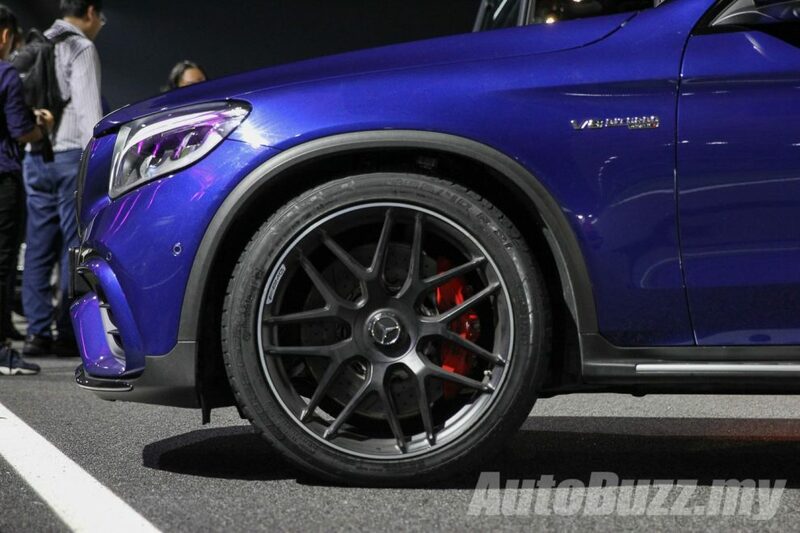 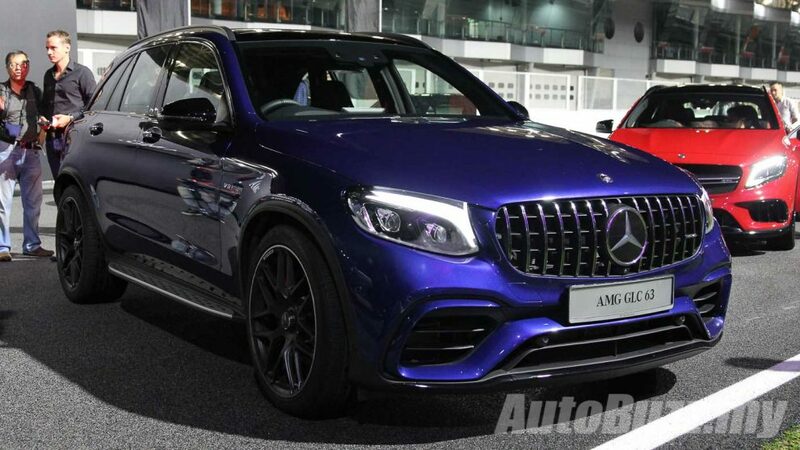 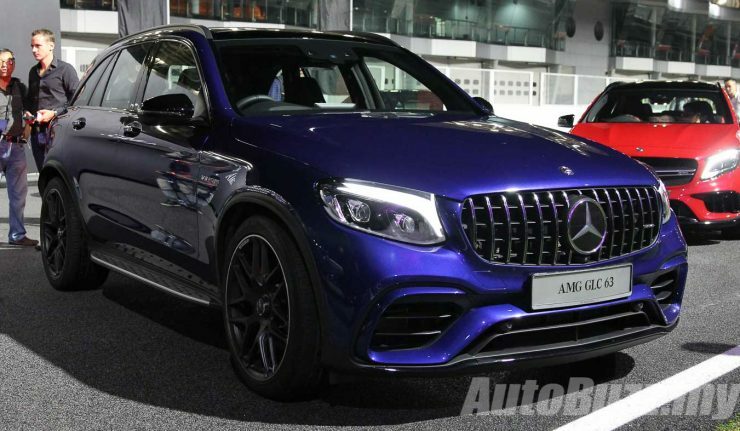 Wearing the AMG Night Package attire, the GLC 63 S is dressed in 21-inch AMG cross-spoke forged wheels, the signature Panamericana grille, AMG performance calipers, AMG spoiler lip, the raunchy AMG Performance exhaust system and the highly effective and desirable Multibeam LED headlamps. 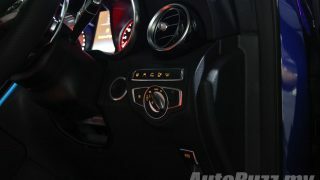 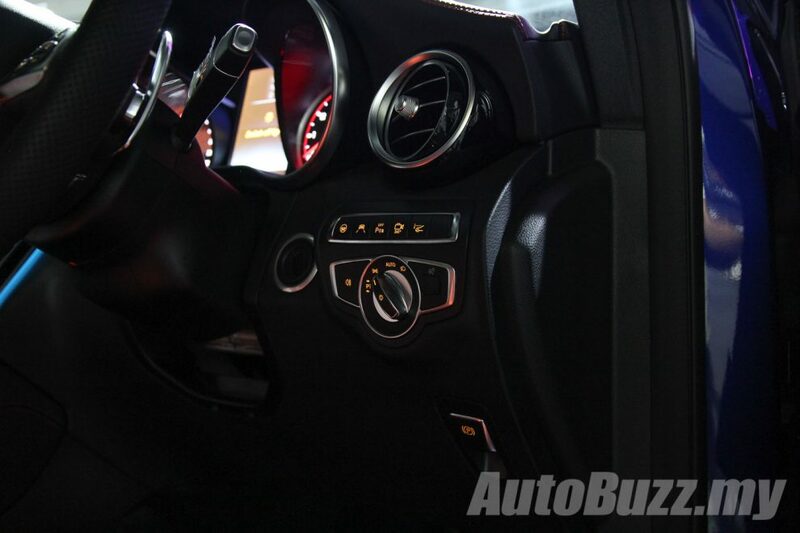 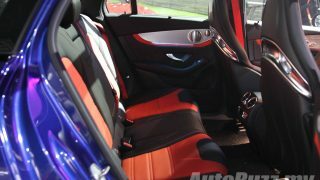 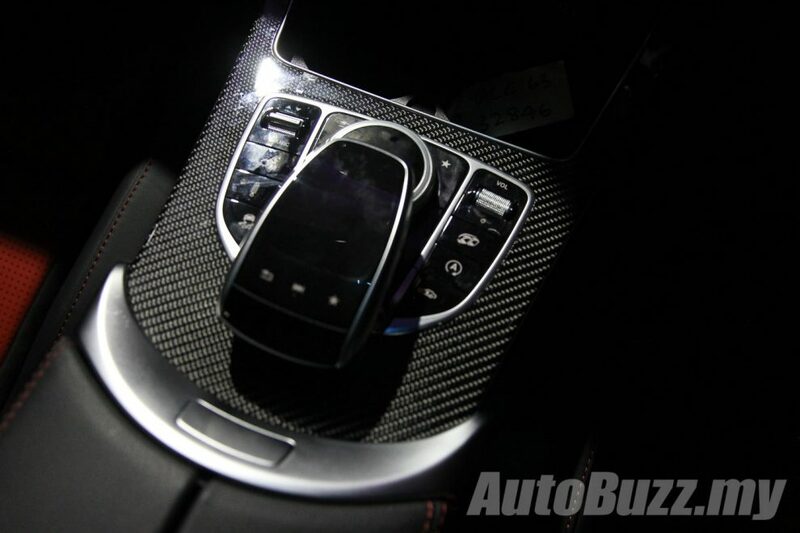 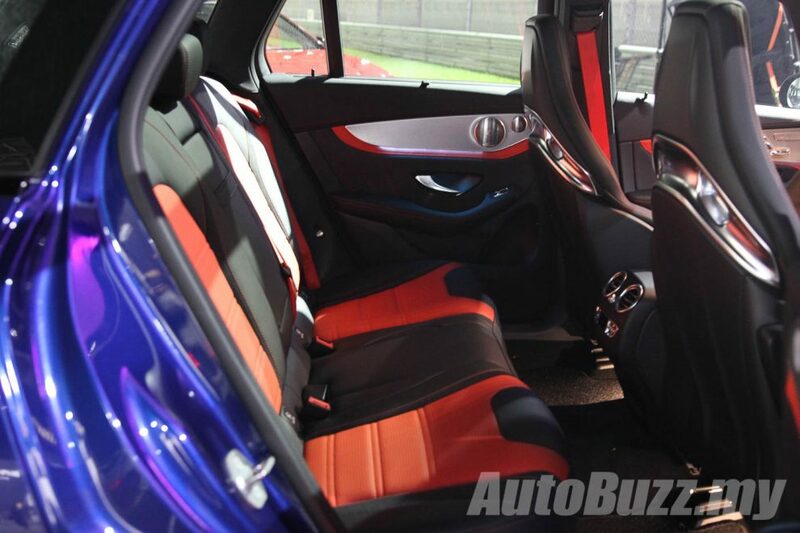 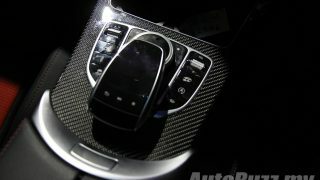 Inside the AMG-themed interior includes a panoramic sliding sunroof, AMG steering wheel, Nappa leather upholstery, AMG sports seats, AMG carbon fibre and polished aluminium trims and AMG front door sill panels. 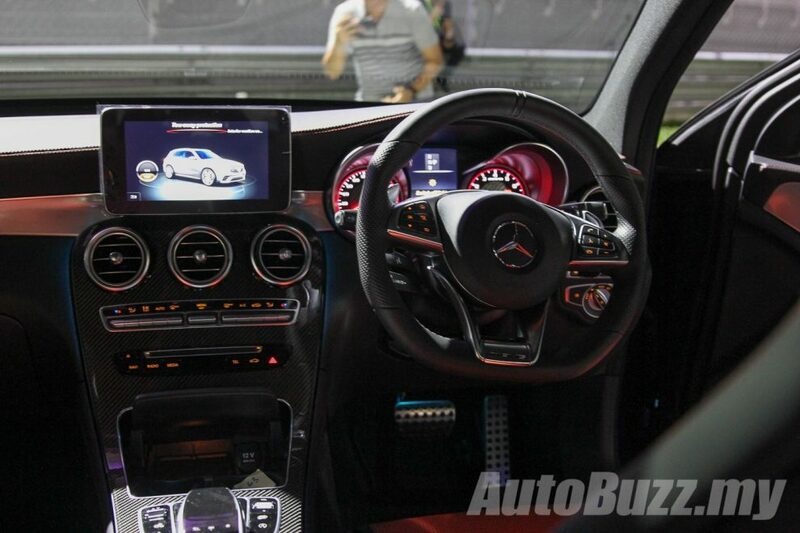 Entertainment is provided by a Burmester sound system while a head-up display projects all the necessary drive information onto the front windscreen. 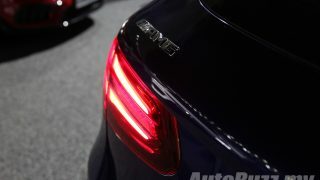 Driver assistance systems include a surround view camera, Active Lane Keeping Assist, Active Lane Keeping Assist, Active Blind Spot Assist, Active Brake Assist and Adaptive Brake Lights.